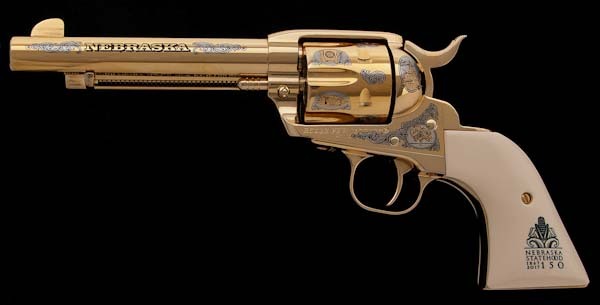 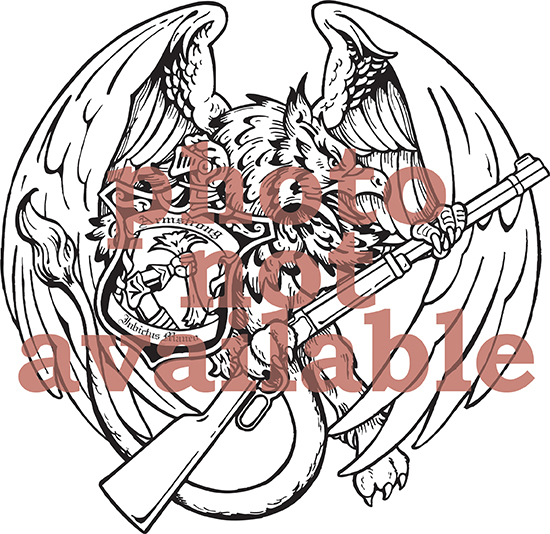 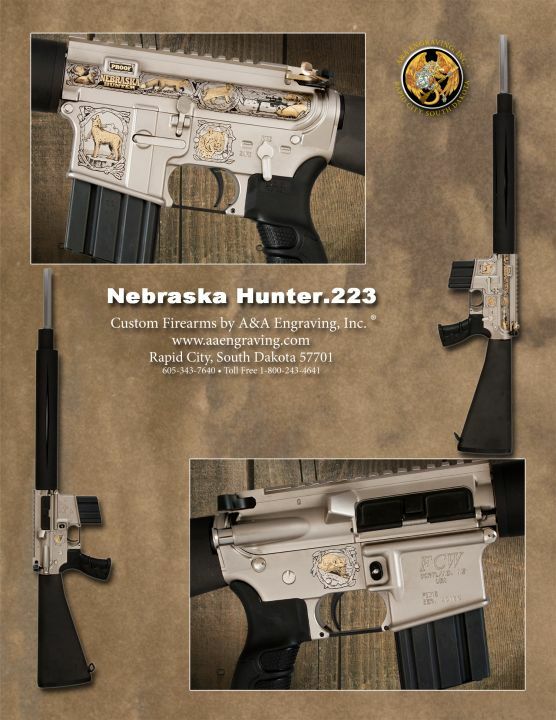 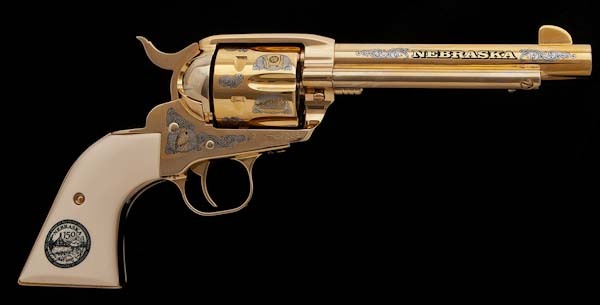 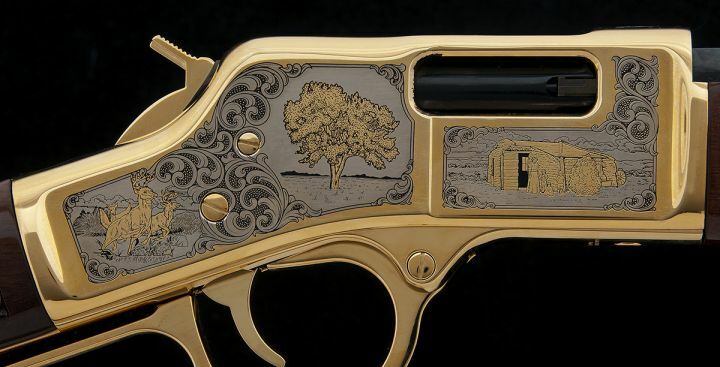 Nebraska* | Regional | Inventory | A&A Engraving, Inc.
Commemorative Firearms honoring the great state of Nebraska. 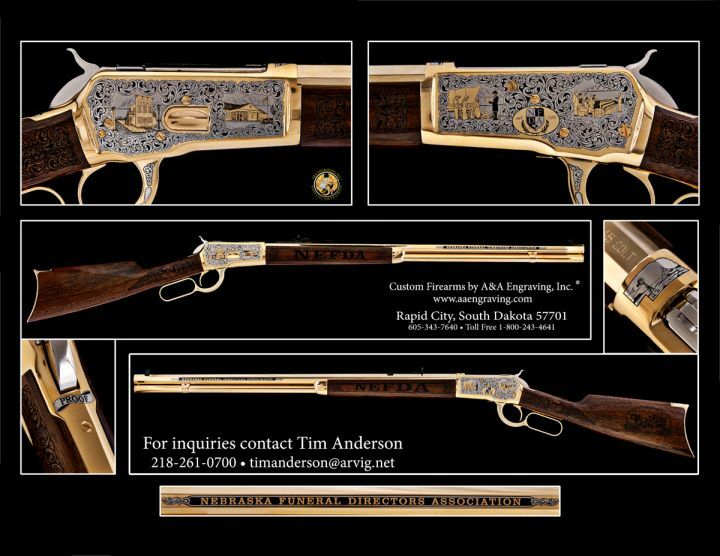 Includes: Handmade Oak Display Case, original Chiappa box with paperwork, numbered & signed Certificate of Authenticity. 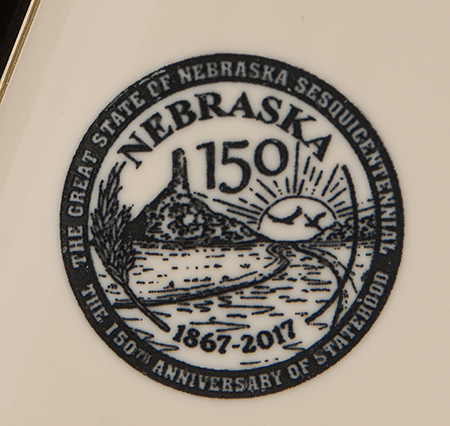 Officially licensed Nebraska Sesquicentennial rifle. 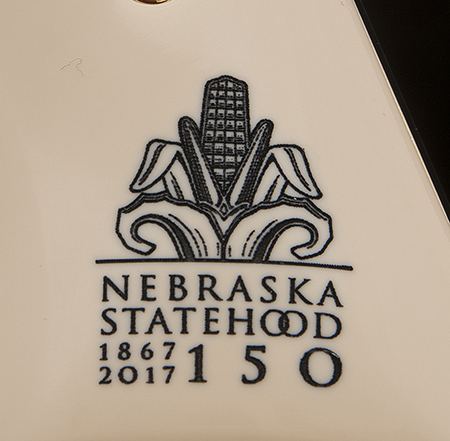 More information at https://ne150.org/rifle. 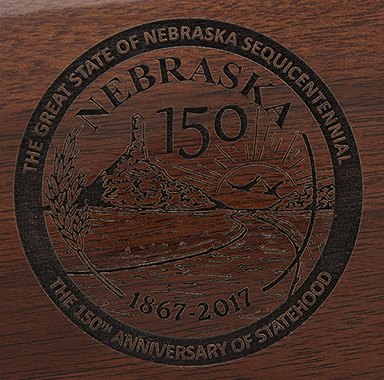 Includes: Certificate of Authenticity and Custom Oak Display Case.